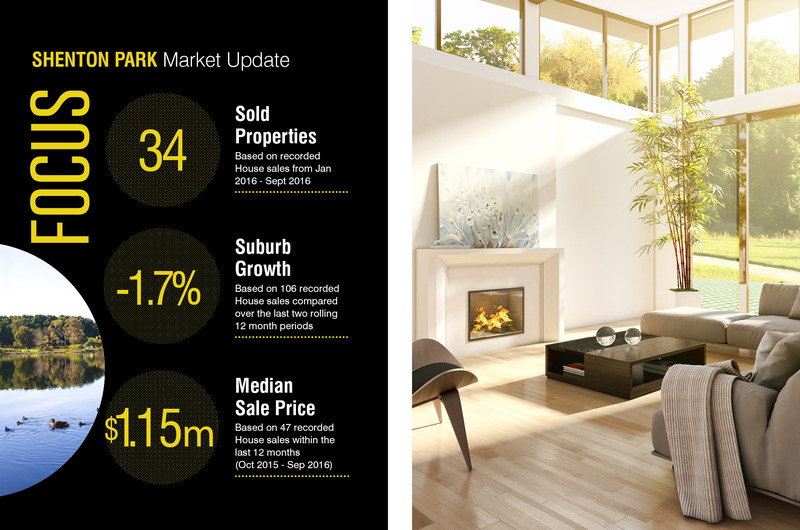 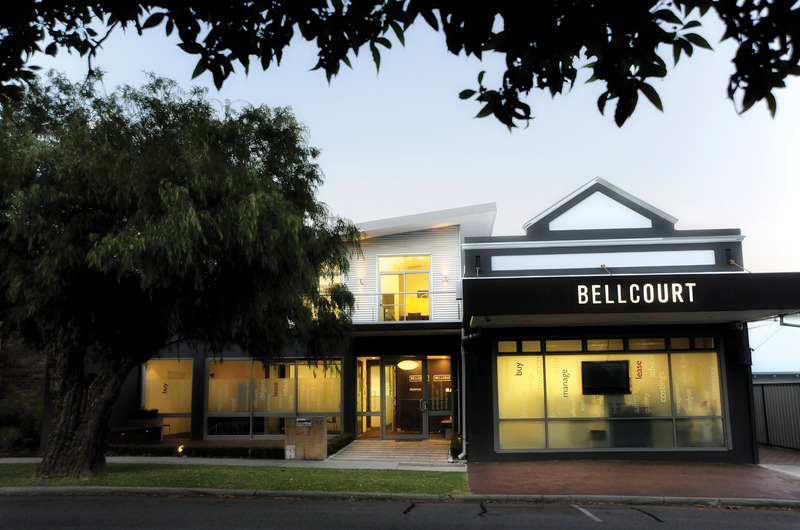 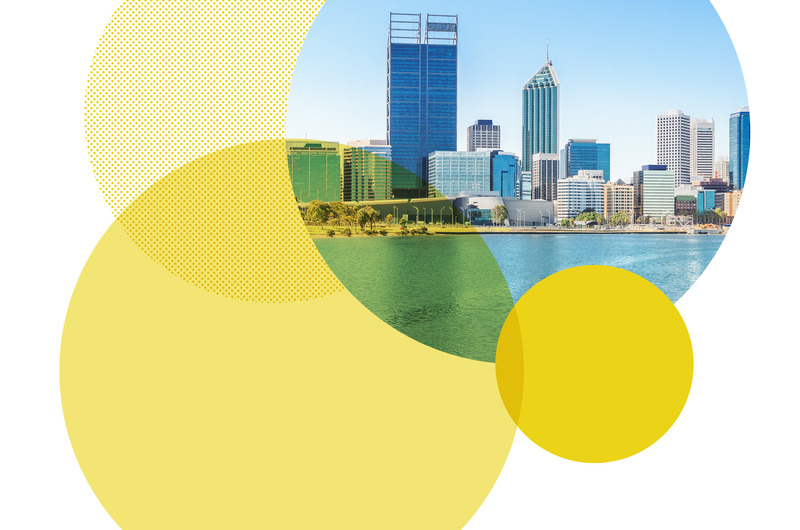 Bellcourt Property Group is a boutique real estate company in Shenton Park. 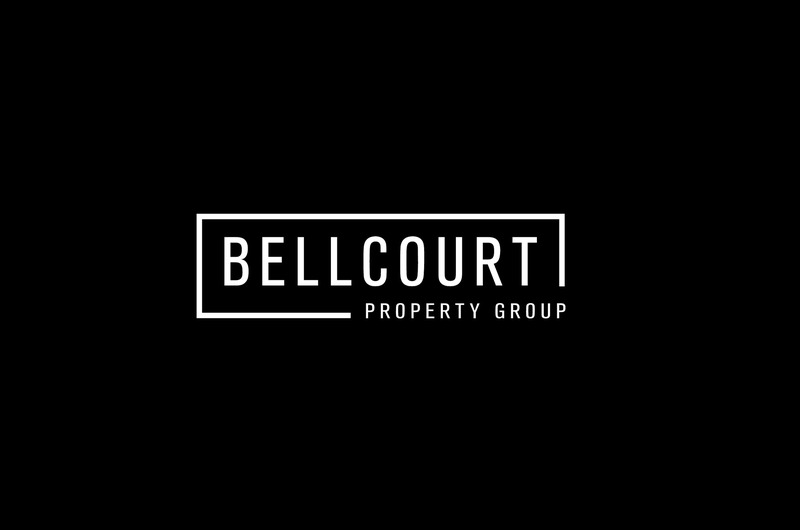 We were asked to come up with a stronger and more contemporary take on their existing branding, to give Bellcourt an edgy new appeal. 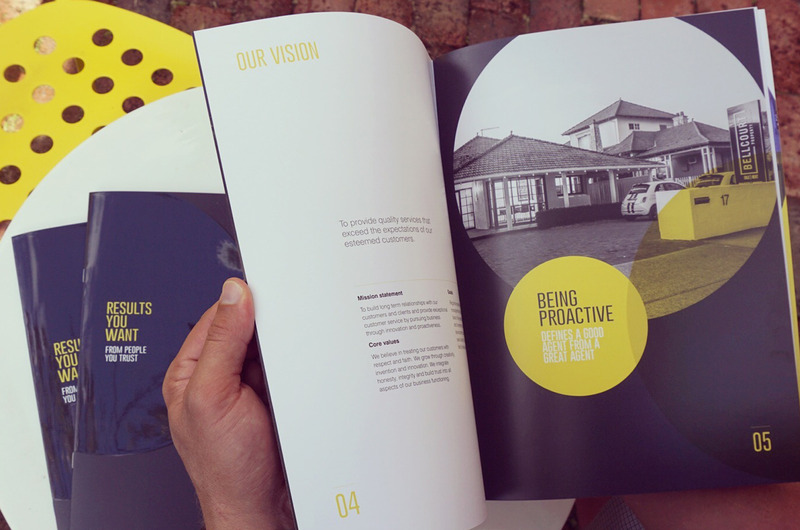 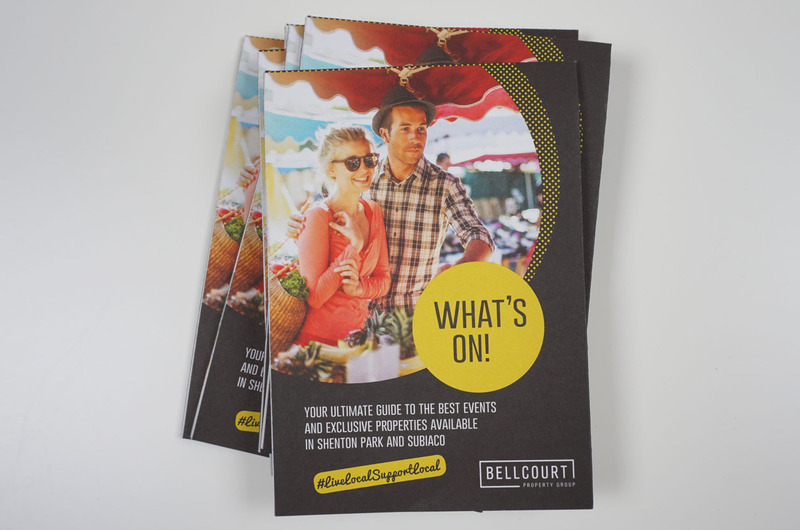 Alongside Bellcourt’s tenant and corporate brochures, we also design their quarterly ‘What’s On’ brochure, featuring the ultimate guide to the best events and exclusive properties available in Shenton Park, Subiaco and Dalkeith.